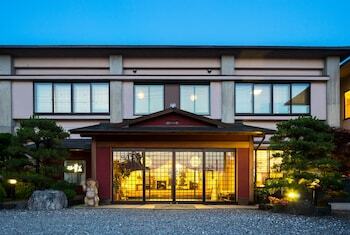 Located in Hikone, Futabaso is a 1-minute drive from Lake Biwa and 7 minutes from Castle Road. The front desk is staffed during limited hours. Free self parking is available onsite.